White Star Records is a new record label project created by two dedicated music obsessives! The project combines the skills of John Mitchell (singer, songwriter, guitarist, producer) and Chris Hillman (owner and founder of Magick Eye Records). The pair met in 2013 when Chris was using John’s own recording studio, Outhouse Studios, for a band on his long standing Magick Eye Records Label. They found they had lots of ideas in common and became firm friends. Many discussions (and pub meals!) followed during which the collaboration of White Star Records was born. The ethos behind the label is simply to release great music, that both John & Chris enthuse about, with no restrictions on style or genre. 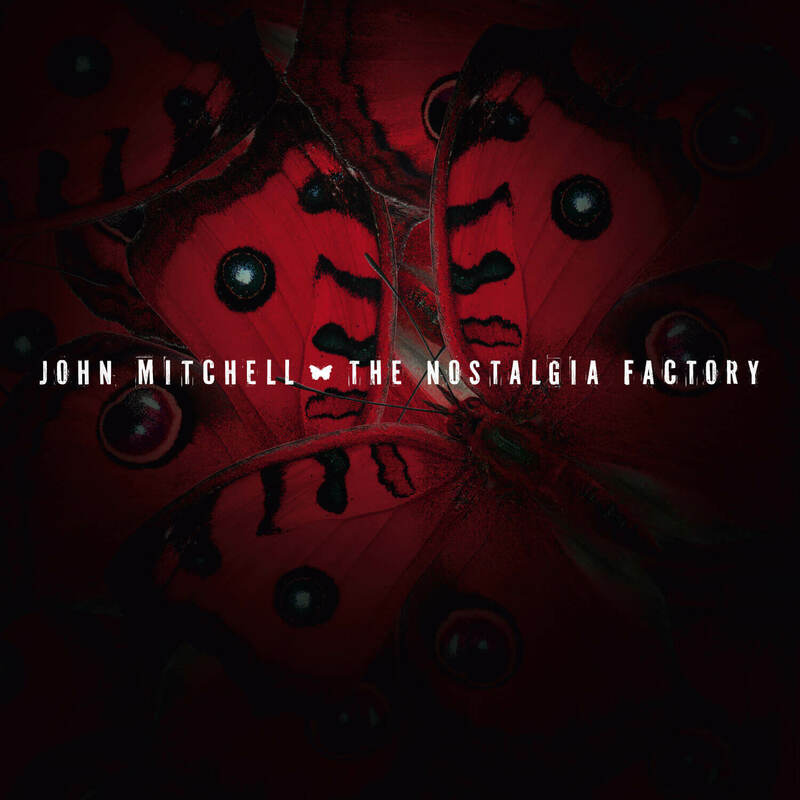 The first release was the exclusive ‘The Nostalgia Factory’ EP by John Mitchell and signings now include Kim Seviour, Voices From the Fuselage and Kepler Ten.